The Medium Pack is just the ticket for those extra essentials for your day out in the wilderness. With waist and chest belts for secure fit, and an added feature of a blaze orange hi-viz safety pack sheath, this 30L medium day bag is the perfect companion. 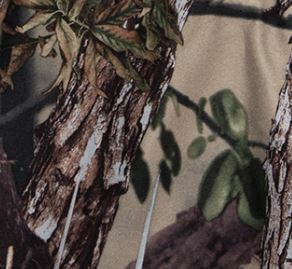 Made from our unique Quiet-TexTM and PVC internal fabric, it will withstand the rigours of hunting and other outdoor sports. (Bladder not included).